Energy is at the heart of the Evros region, which is transformed into an energy hub thanks to TAP (Trans Adriatic Pipeline) and IGB (Interconnector Greece-Bulgaria) gas pipelines and to the floating storage regasification Unit – FSRU) in Alexandroupolis. This was supported, among other things, by the Minister of Energy and Environment, Giorgos Stathakis, who described the prefecture as a pioneer, considering that “it can contribute greatly to the energy transition that Greece is undertaking in order to tackle climate change, which includes geothermal energy”, a sector in which “Alexandroupolis is pioneering”. 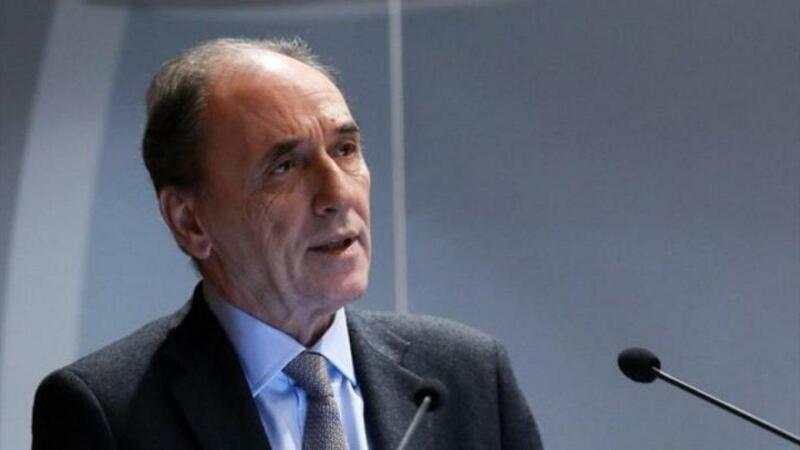 Giorgos Stathakis presented the measures taken to develop Renewable Energy Sources (RES), in the context of the common European goal, so that “in 2030 almost 60% of the energy will be produced from RES”. “We have practically finished the legislation, the institutional framework, the tools. We have made a new law on geothermal energy, we have a complete institutional framework for RES, we have changed the rules of guaranteed prices we were previously giving to RES and now everything is done through competitions; we have institutionalized the energy communities.